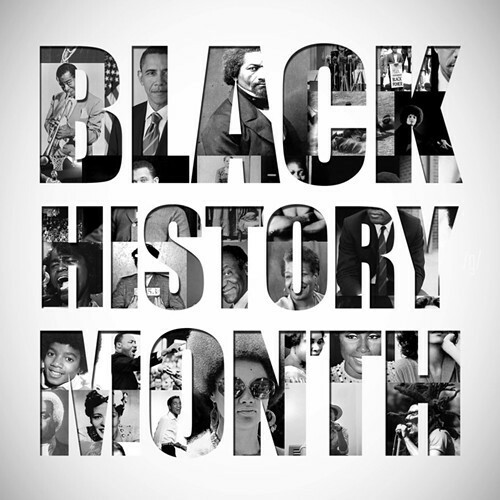 Join Gwinnett County Government and the United Ebony Society as we celebrate Black History Month. This reception and celebration will feature performances, speakers, and special presentations. The reception begins at 6:00pm with the program starting at 6:30pm.